Our fixture with Wimborne Town originally scheduled for Wednesday 21st November has been rearranged for Saturday 10th November, 3pm following agreement between both clubs. 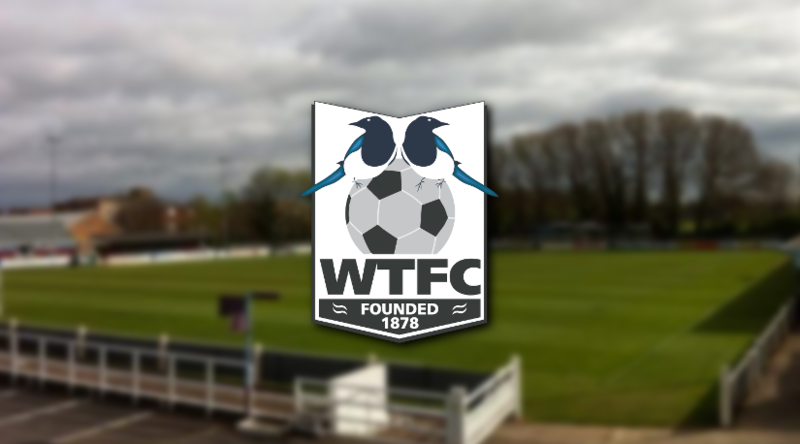 The Peacocks were scheduled to face Salisbury in a league fixture but the Whites successfully navigated their way through to the Buildbase FA Trophy Second Qualifying Round which would have left the Rob Dray’s men without a game following defeat by Weymouth. A new date for our match with Salisbury will be announced shortly.